Korean pianist Dasol Kim brings “a refined artistry of incredible maturity” to his performances (North Germany Review). A sought-after soloist, he has appeared with orchestras including the New York Philharmonic in Seoul, the Tonhalle Orchestra Zurich, the Berlin Konzerthaus Orchestra, the Bavarian Radio Symphony Orchestra, the Orchestre de la Suisse Romande, the Berlin Chamber Orchestra, the MDR Leipzig Radio Symphony, Concerto Budapest, and the Belgium National Orchestra. He has performed with notable conductors, including Alan Gilbert, David Zinman, Michael Sanderling, Marin Alsop, and Li Xincao. 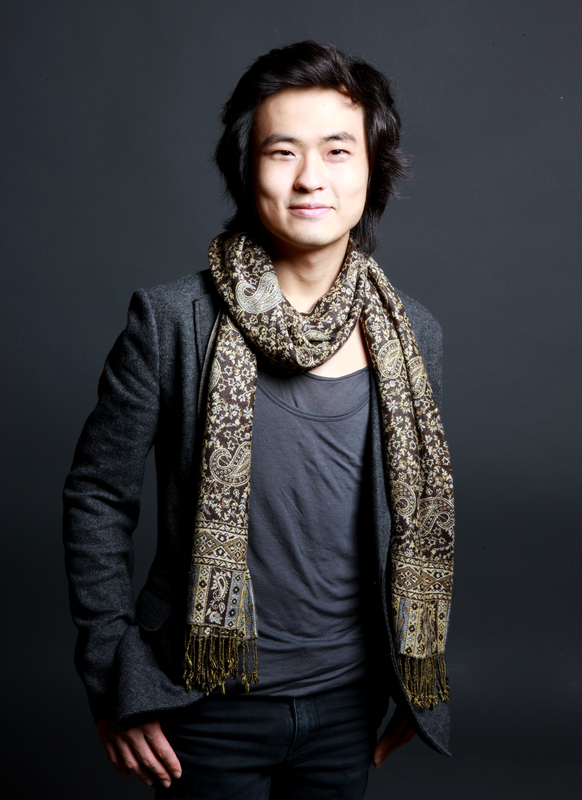 Winner of the 2015 Young Concert Artists International Auditions, Mr. Kim makes recital debuts this season in Washington, DC, sponsored by the Korean Concert Society Prize, and in New York, sponsored by the Peter Jay Sharp Concert Prize. This season, Mr. Kim also appears at the Port Washington Library in NY and the Paramount Theatre in Vermont. Other accolades include First Prize in the 2011 Epinal International Piano Competition in France, and Second Prize in the 2012 Géza Anda Competition in Zurich. He currently holds the Mortimer Levitt Piano Chair of YCA.